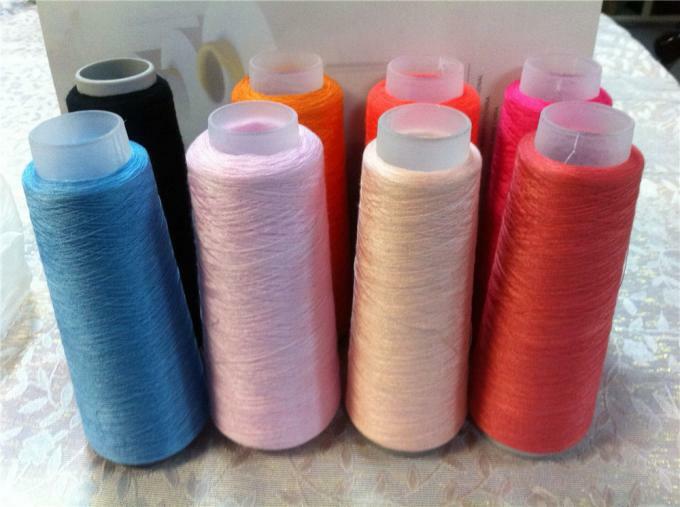 basic packing: 1.25kg/cone,20cones/ woven bag,25kg/ woven bag. Delivery Time About 15~25 days after receiving the deposit. 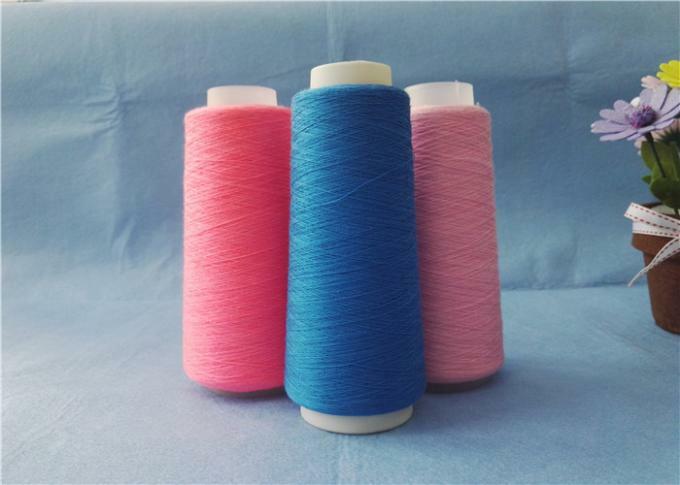 Our dyeing factory can dye raw white polyester yarn in about 1000 assorted colors according to our color swatch.If you have special requirement for dyeing,we could also customize for you. Below are only 2 photos of the products,if you want to see more or require samples,please feel free to contact us anytime. 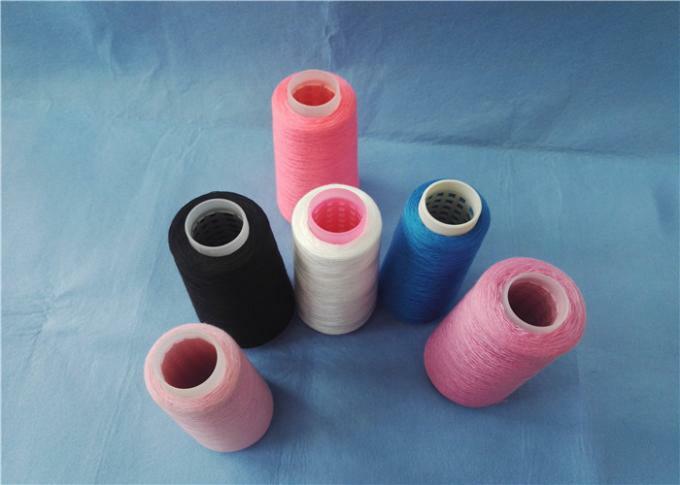 Wuhan Yuanao Trading Co.,Ltd is one of the leading manufacturers for 100% polyester yarn,poly poly core spun yarn,as well as sewing threads in Wuhan city of Hubei,China. 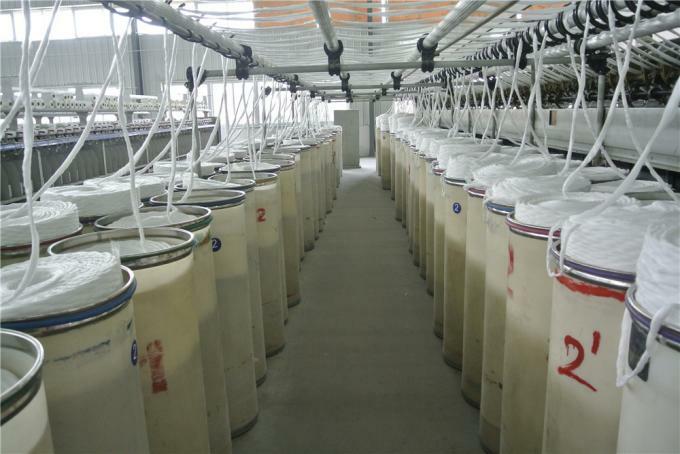 We have more than 10 years' exprience in this field,serving markets far to Bangladesh,Vietnam,Egypt,Thailand ,Argentina,Indonesia,Korea ,Iran,Pakistan, India and so on,having a high reputation among our customers. 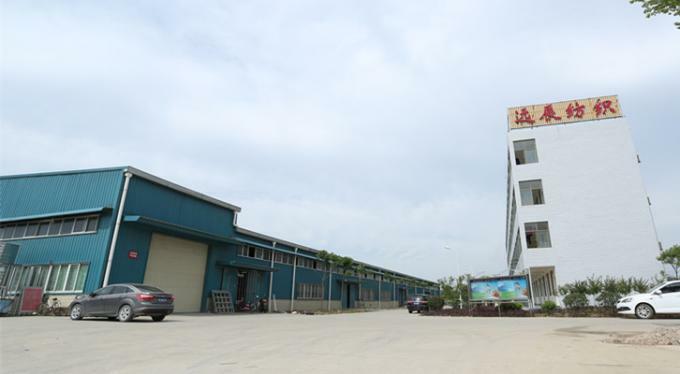 As all of our customer known,we have our factory named Hubei Yuanchen textile Co.,Ltd,covers an area of nearly 50,000 square meters, more than 200 workers, 100 sets of TFO machines and Italy Savio imported winding machines,as well as 80000 spindles here,to ensure a production ability about 700-800 tons per month. 4. We will reply you promptly. 5. 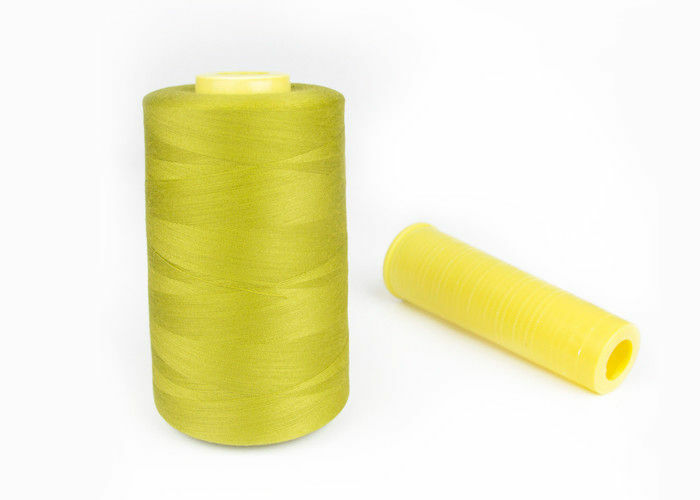 Guarantee the reliable quality and professional service, you will find that imported directly from us is as easy and simple as you buy from local supplier,with best price and more choices as well. 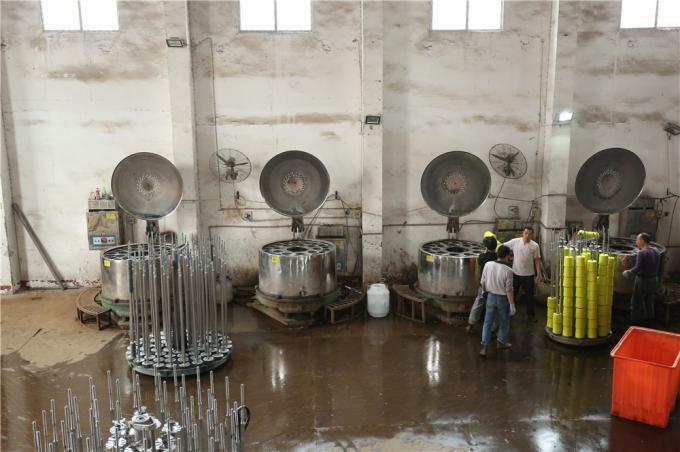 We have proffesional team here waiting for your inquiry in 24 hours,please feel free to send inquiry or leave message to us. If you didn't get reply promptly,don't worry,we must be on the way! ! Sincerely hope to cooperate with you in VERY NEAR future!